You'll look and feel like you're ready for spring training in this Augusta Short Sleeve Raglan Tee that takes its style from the pros. 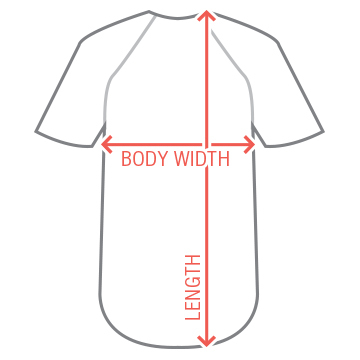 Small, tight neckline averages an 8" wide diameter when measured flat. Fits tight around neck when worn. Playing softball is fun, especially if you're the step-dad's, because you always beat the competition and they hate you! 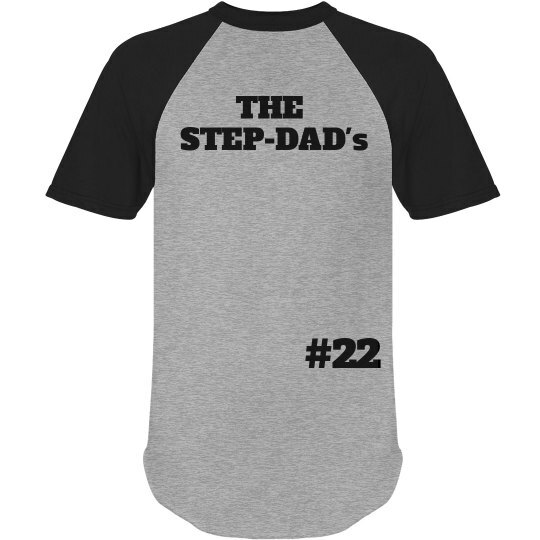 Customize a set of these hilarious jerseys for all of your teammates.